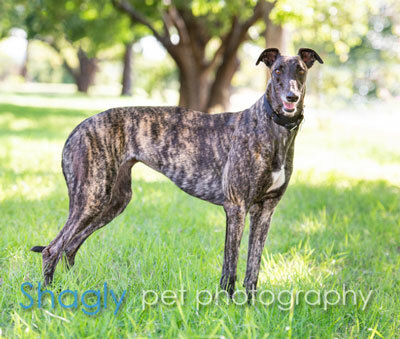 Athena, aka Attack, is a stunning almost 2 year old black brindle unregistered female born December 28, 2016. Her sire is Pat C. Clement, and her dam is WW’s Seige. 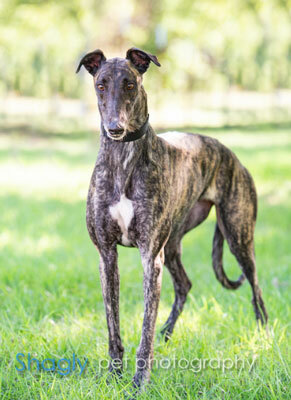 Athena, as well as her sibling Nigel (link), decided early on to bypass the racing circuit for her retirement couch! Athena has tested cat tolerant prior to joining the GALT family. It is not known about small animals at this time.